Janice Esh, ACSW is an experienced and accomplished therapist who brings to her practice over twenty five years of experience helping clients overcome pain and trauma in order to reach their potential and work towards accomplishing their dreams. 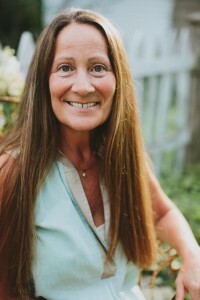 She is adept at working with children and adults, specializing in the treatment of anxiety and depression. Jan has a passion for relationship issues, perceiving that the resolution of important relationships is the key to thriving in life. Jan may be reached at (616) 847-0207. 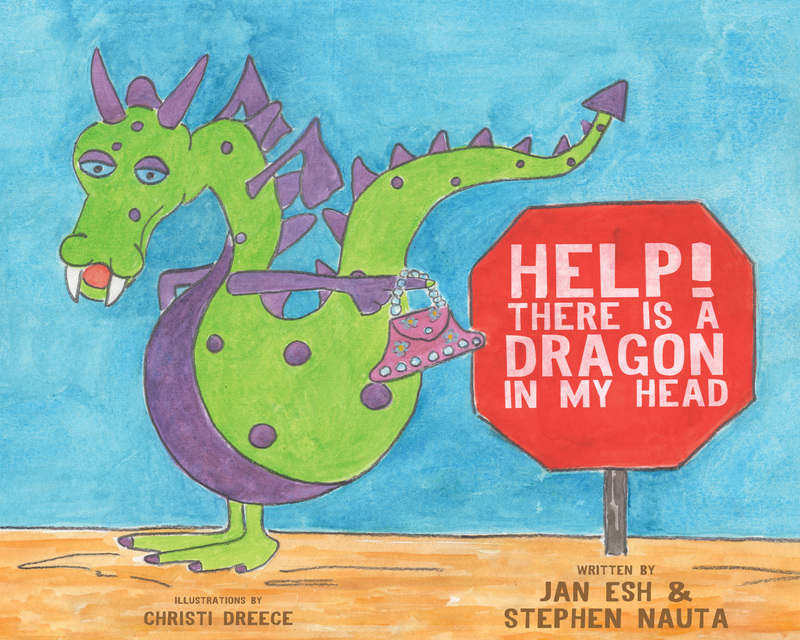 Jan, along with her husband Stephen Nauta, co-authored a children’s book for people of all ages entitled, “Help, There’s A Dragon In My Head.” To purchase this book please visit their authors’ website at isabelshouseupstairs.com.